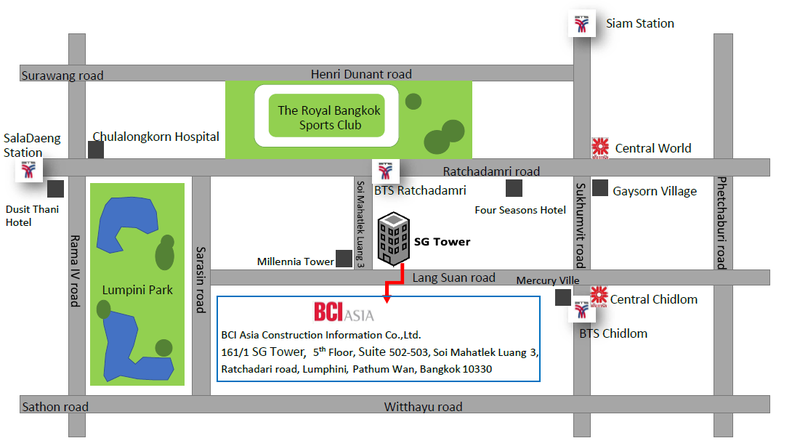 BCI Asia is a leading provider of building and construction information with offices across South East Asia, Australia and New Zealand. We service a large portfolio of Industry professionals allowing them to maintain a competitive advantage and win new business through the use of market information provided. BCI Media Group is the leading information and services provider for the building and construction industry across the Asia-Pacific region. With a long track record of success we are an indispensable service provider for sales and marketing professionals in the building and construction industry. BCI Asia is looking for an experienced Business Development Consultant (Sales Executive) with excellent communication skills. This is an outbound sales role where you introduce BCI’s highly acclaimed services to prospective clients, generate tailored quotations and close an annual subscription sale. If company culture and development opportunities are more important to you than a big name, BCI is right for you. We are a fast-growing mid-sized business with a global focus on growth, so we encourage an environment where collaboration, professional development and an entrepreneurial spirit thrive. You will receive an in-depth induction training during your first 10 weeks on the job to get you started, as well as ongoing training & coaching to build your expertise as you progress along our career path. This is a great opportunity for a motivated self-starter to be part of an exciting journey within a vibrant sales team.